This profile describes the content and format of summary information extracted from a PHR System for import into an EHR System, and visa versa. 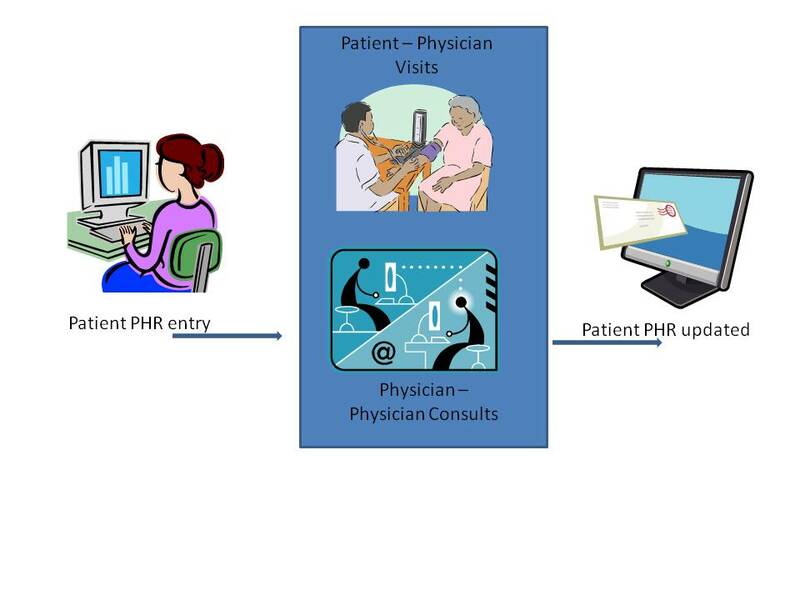 The purpose of this profile is to support interoperability between PHR systems used by patients and EHR systems used by healthcare providers. The Exchange of Personal Health Record Content (XPHR) profile provides a standards-based specification for managing the interchange of documents between a Personal Health Record used by a patient and systems used by other healthcare providers to enable better interoperability between these systems. Allowing patients to directly enter information into their personal health records system can make providing care for them more efficient and expedient. Having data from reliable sources that can be incorporated into other health records can help prevent gaps in memory or details that can be clinically relevant. Automating the transfer of data from a provider back into the patient's PHR helps maintain current information, and allows an additional mechanism for provider-to-provider exchange of information. The Exchange of Personal Health Record Content (XPHR) integration profile describes the content and format of summary information extracted from a PHR system used by a patient for import into healthcare provider information systems, and visa versa. The purpose of this profile is to support interoperability between PHR systems used by patients and the information systems used by healthcare providers. This profile does not address all the data exchange requirements of PHR systems. A PHR system may leverage other IHE Integration and Content Profiles for interoperability in addition to the XPHR Content Profile. For example, a PHR Systems may implement XDS-MS to import medical summaries produced by EHR systems, XDS-I to import imaging information, XDS-Lab to import laboratory reports, et cetera. The Patient Care Coordination Technical Framework is the official master document for this Profile. The XPHR Profile FAQ answers typical questions about what the Profile does. The XPHR Profile Purchasing describes considerations when purchasing equipment to deploy this Profile. The XPHR Profile Implementation provides additional information about implementing this Profile in software. This page was last modified on 30 October 2017, at 10:18.